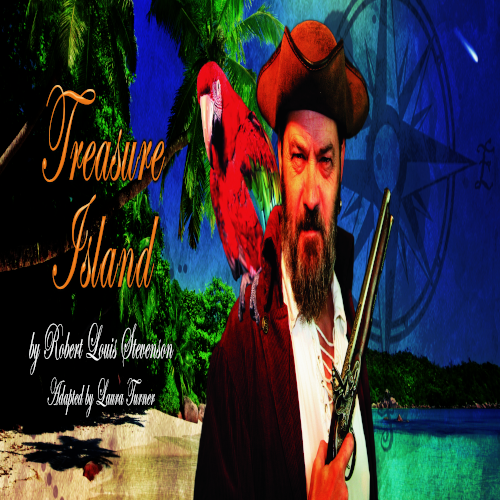 Join Chapterhouse Theatre Company for this brand-new adaptation of everyone’s favourite swashbuckling pirate adventure: Robert Louis Stevenson’s Treasure Island. When he stumbles across a coveted treasure map, young Jim Hawkins finds himself on an epic adventure in the hope of finding Treasure Island. But not everyone is to be trusted, and a dark secret is lurking on board the ship... Don’t miss this much-loved story, adapted for stage at Newstead Abbey.